A swimming pool is an almost irresistible attraction for children. 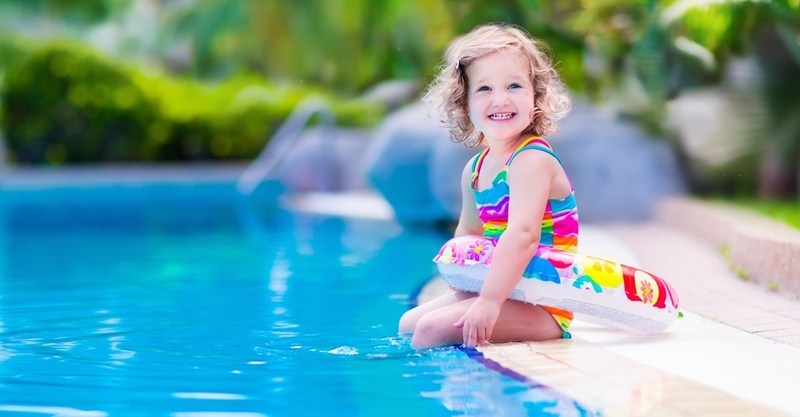 A pool also requires extra vigilance by homeowners and parents to ensure that everyone stays safe. So now that we're on the cusp of the official start to summer here in North America, we thought it would be the perfect time to gather up some tips on pool safety. Are you ready to respond in a drowning emergency? It’s never too late to take that CPR class! Let us help you find one near you.